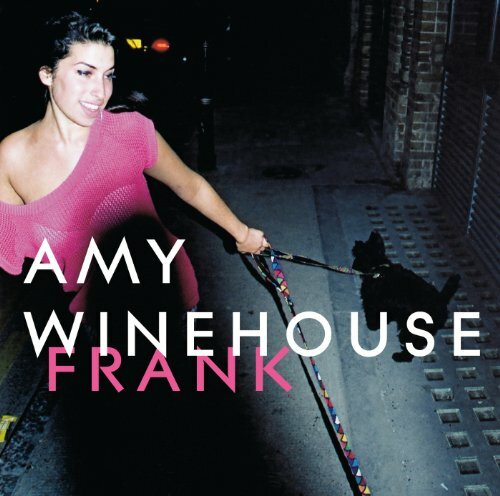 …on my Walkman is Amy Winehouse’s debut, Frank, which is really good. She sounds like a jazz singer, but doesn’t sing jazz at all. It’s smart, sassy and sometimes funny. To be honest, one or two of the lyrics made me a feel a little older than I’d prefer, but, hey, that’s what happens. If you ever wondered what Sarah Vaughan might sound like if she’d been born in 1984, Frank might give you an idea. You can hear samples at her website.